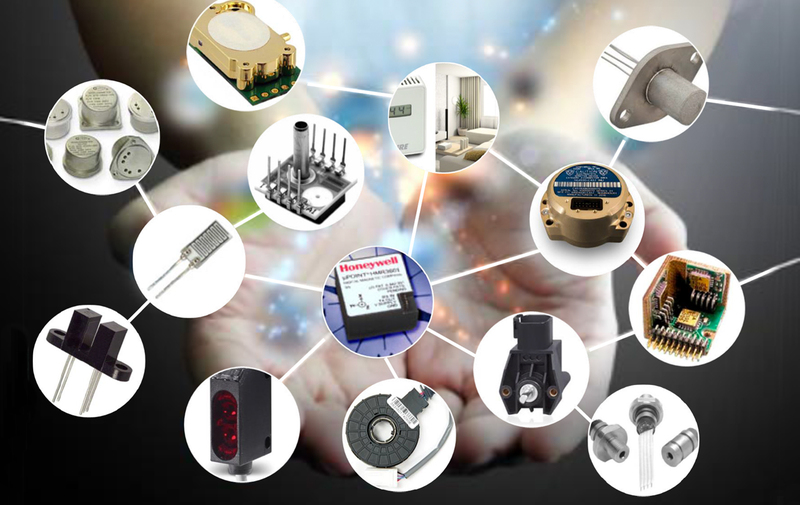 Sensors, Power, Interconnect Solutions for Factory Automation, Packaging and Conveying Systems, Machine Builder programs, HVAC and Industrial Instrumentation. Pressure, Airflow, Humidity sensing for Medical devices and instrumentation, application expertise in the area of Respiratory, Anesthesia and Dialysis Machines. 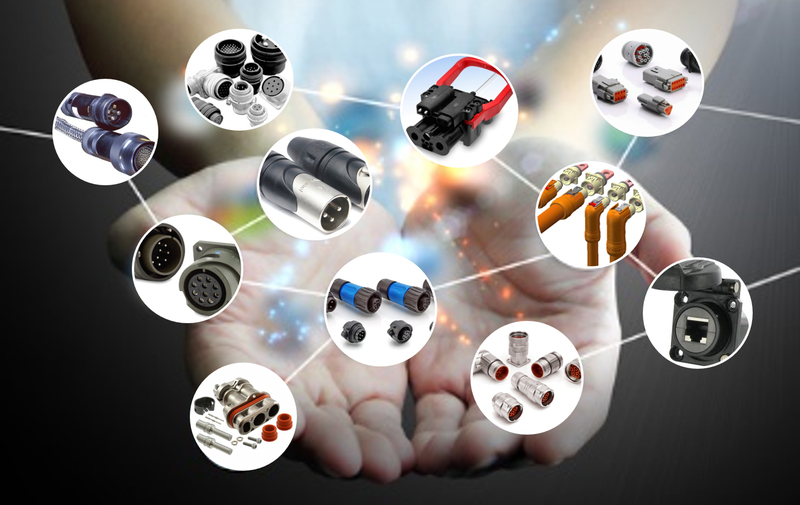 Joysticks, Sensors, DC Power Distribution, Interconnect solutions, Batteries for Buses, Agricultural Machinery, Heavy equipment and Industrial lifts requiring ruggedized well sealed wide Temperature components. Hazardous Location switches, Pressure Transducers, Downhole Electronics and Power for the harsh and demanding requirements of Downhole Tools, Drilling Rigs, Process Controls and Heavy surface machinery. 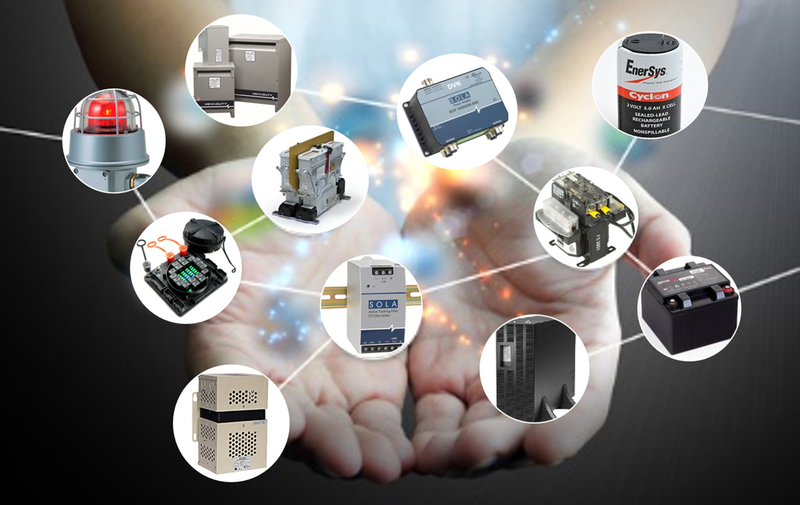 Custom Interconnect solutions, HMI Interface components, and Specialty Switches for Rail Mass and Transit applications requiring rugged application designs and long life. 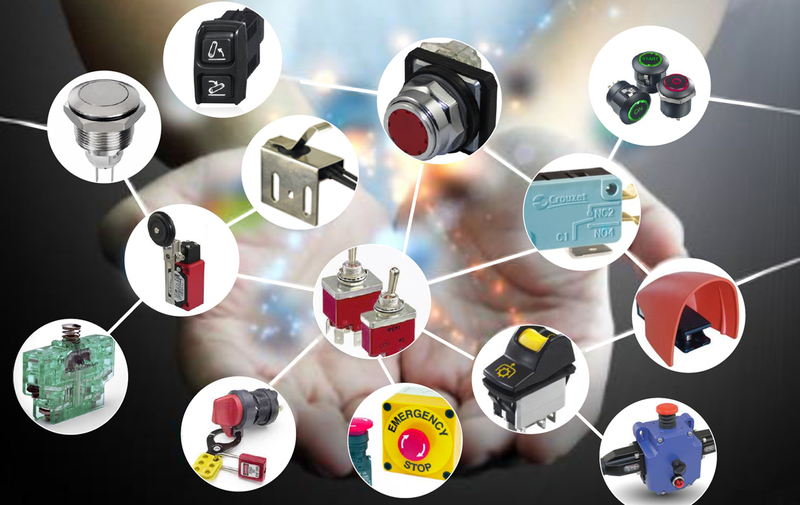 Founded in 2000, X Tronics is the leading Canadian Manufacturer’s Representative. X Tronics is excited to be representing Q Light in Canada. 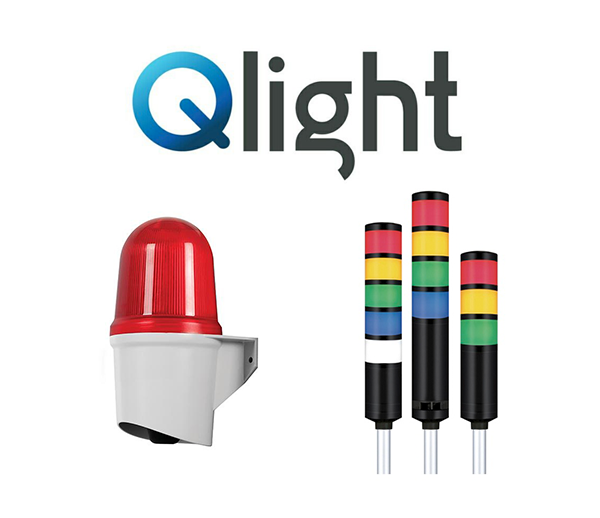 Q Light's expertise in the field of signaling devices has grown dramatically. Since its founding in 1986, Qlight has developed into a dominant force in the industry and is recognized as the leading specialist in signaling devices. A flexible production system capable of building a variety of products to fit the expansive application needs of customer today. The X Tronics XDI™ Series improves speed and efficiency while eliminating costs and safety concerns. 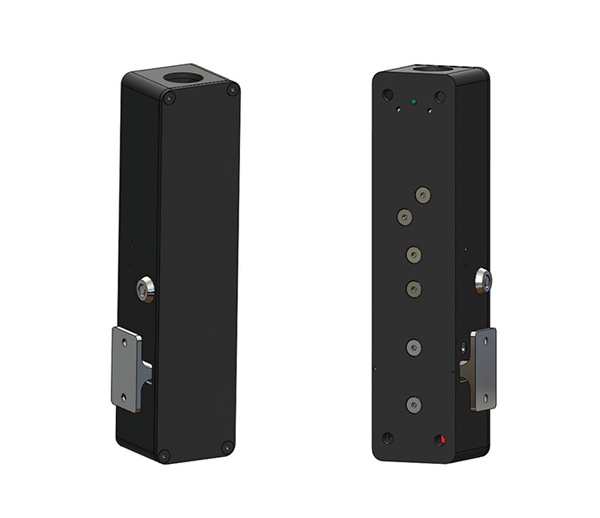 A combination of performance and safety, the X Tronics XDI™ Series Door Interlock Switch is an electromechanical device designed to provide peace of mind when operating accessibility equipment by securing the landing or elevator door in place, preventing it from being opened in potentially unsafe conditions. It’s industry-leading design adapts to various applications including swing or sliding doors, dumbwaiters, material lifts, lifts for mobility impaired and private residence swing-door elevators. Helping customers apply the right solution for their application every time on time. Working with our customers to integrate value add solutions when technical expertise is required. From Medical diagnostics to transportation solutions we understand the markets we serve and the needs of our customers.